The crisis rocking the Akwa Ibom State House of Assembly took a dramatic turn on Tuesday as five suspended members belonging to the All Progressives Congress (APC) were accompanied to the assembly’s complex with some men of the Nigeria Police Force. This singular act led to a break down of law and order as supporters of the House speaker, Onofiok Luke engaged in a free for all with those of the suspended lawmakers, who are loyal to former Akwa Ibom Governor, Godswill Akpabio. As both factions clashed, some vehicles within the assembly premises were burned. The crisis in the Akwa Ibom Assembly was ignited after Senator Akpabio defected from the People’s Democratic Party (PDP) to the All Progressives Congress (APC). 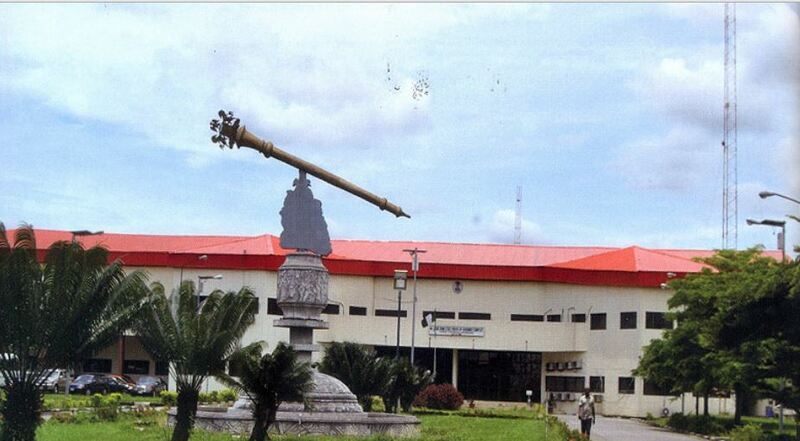 There are indications that the crisis bedevilling the House of Assembly in Akwa Ibom is connected to the power tussle between both parties as they seek to take over the government house in the forthcoming governorship election. This rascally behaviour is not strange to Nigerians as time and again, lawmakers have and thugs have caused mayhem to the legislature. The situation in Akwa Ibom must be nipped in the bud to avoid a total break down of law and order in the state. The Nigeria Police Force must be seen as non-partisan and Senator Akpabio and his loyalists in the House need to realise that five cannot be greater than twenty-one and there is no way this illegality can stand. Akpabio is no stranger to the pains of violence, as he witnessed the 2011 post-electoral crisis in the state between his supporters and that of Akpan Udoedehe which led to the destruction of lives and properties in Akwa Ibom. It is therefore important Akpabio calls his supporters to order especially the five members of the Akwa Ibom House of Assembly. Beyond Akpabio, the PDP also needs to rein in its members as no one wants a repeat of the 2011 post-election violence. Akpabio who used an adolf hitler quote to clarify his intentions for the state. This is just preamble.